Winter means that it’s time to change up the skincare regime, or at least, finely tune it. The colder weather, turning the heating on and wearing more layers can all play havoc with your skin. Which means that the time is now to take notice of your skincare regime and make the changes your skin will thank you for. Most people moisturise in some way, and if you don’t, the first step is to start. But overall, now is the time to switch the products you use. Avoid oil based or oil fighting products during winter and replace with products that offer extra moisturisation. There are so many things to dehydrate your skin in winter that it’s essential you’re delivering as much moisture as possible. You don’t need to completely change your moisturiser, but try and pick up alternate versions of your daily staples, as you’ll often find an intensively moisturing version of the same product in the range. 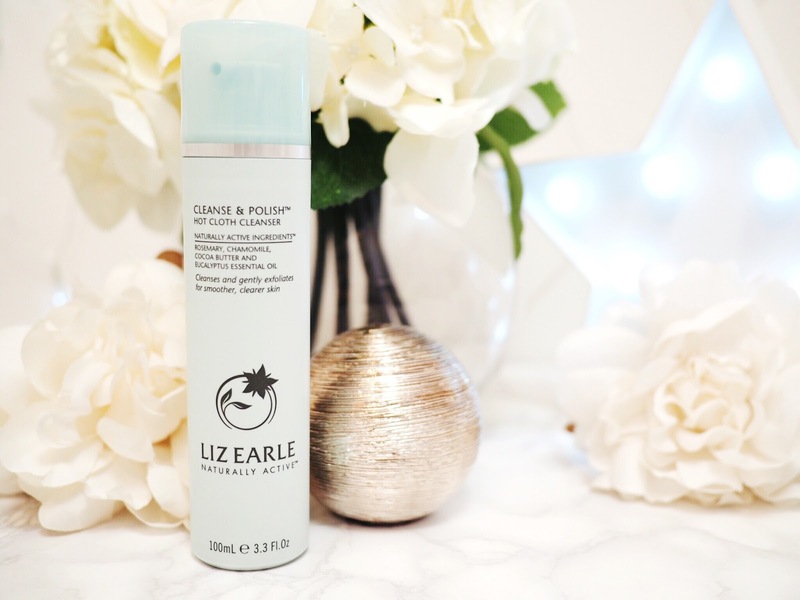 My daily make-up remover is the Liz Earle Hot Cloth Cleanser and it’s perfect for this because it’s enriched with cocoa butter for extra moisturisation. It makes sense that if your skin gets dehydrated in winter, that your body likely does too. All that central heating and the preference to reach for the tea, coffee and warming hot chocolate just to keep you warm means you can quickly become dehydrated on the inside too. And this has bad consequences for your skin too. In the summer the sun’s rays help to make the skin glow with radiance, without it you can help increase that radiant glow just by drinking more water. I’m a sucker for a hot, hot bath. I’m that person who has the bath boiling hot. But it’s so bad for the skin. It actually has completely the opposite effect and ends up drying out your skin even more. The same is said for washing your face and cleansing: avoid hot water and stick to tepid instead. 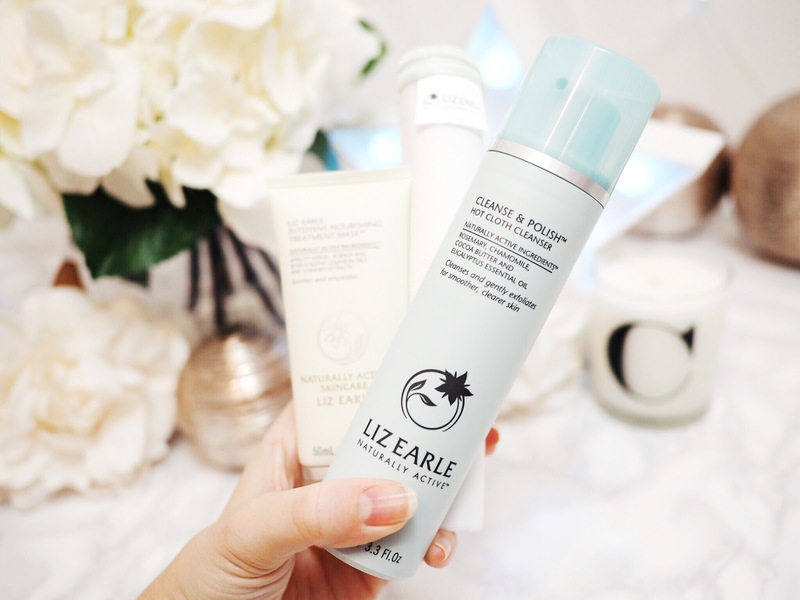 I find my Liz Earle Hot Cloth Cleanser works just as well with warm water as opposed to hot, and it leaves my skin feeling lovely afterwards too. I’m big in to my face masks anyway, but winter makes ‘face mask time’ happen even more in my house. I’d rather be inside pampering than outside in the freezing cold! But because of the temperature, the central heating, the lack of water etc – it means your skin needs, and deserves a real treat during winter. That horrible bitter coldness is starting to roll into the UK right now, and skin gets dry with it. To help avoid this, and combat problem winter skin, treat yourself to a good face mask. I go for one that is designed for dry and stressed skin and has naturally active ingredients to ensure there’s as little nastiness or harsh chemicals causing conflict to my skin. 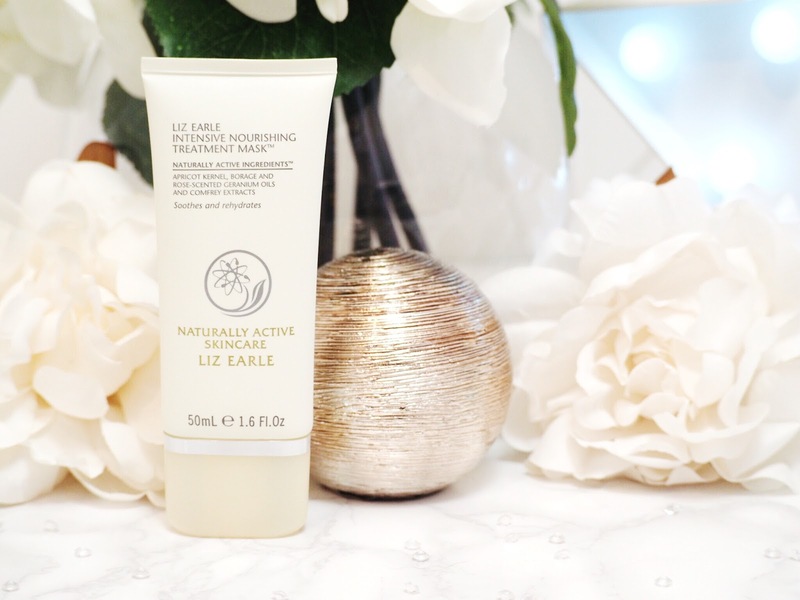 I recommend the Liz Earle Intensive Nourishing Treatment Mask. All that fake air conditioning and central heating air is bleugh for the skin. Don’t even think about the dead skin cells lingering on top of your face after a day in the office! Exfoliation is key to keeping skin clear and avoiding blockages which could produce breakouts etc. 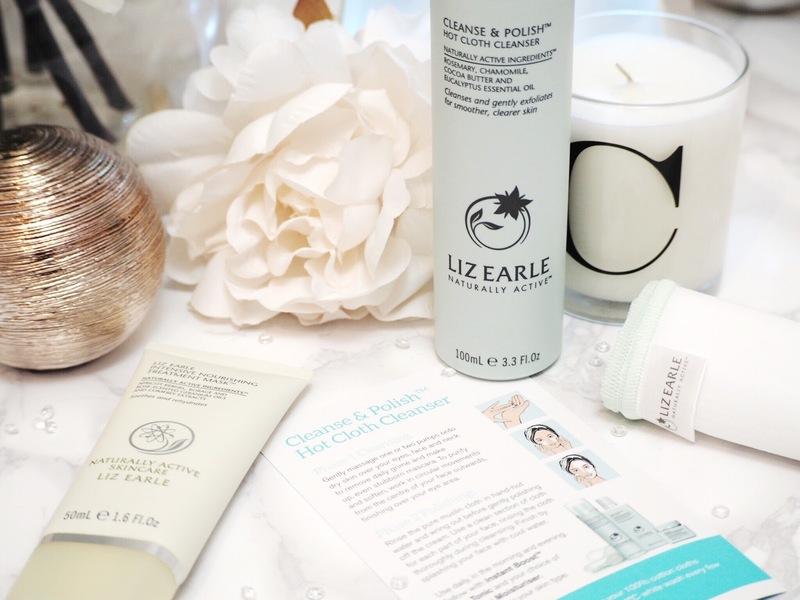 The Liz Earle Hot Cloth Cleanser is great for me because it works practically: to remove my make-up, but it also works as a gentle daily exfoliater as the removal of the cleanser removes that top layer that would otherwise sit on the skin. Leaving things feeling clean and clear and ready for the next step in your regime – and the next day in the office. 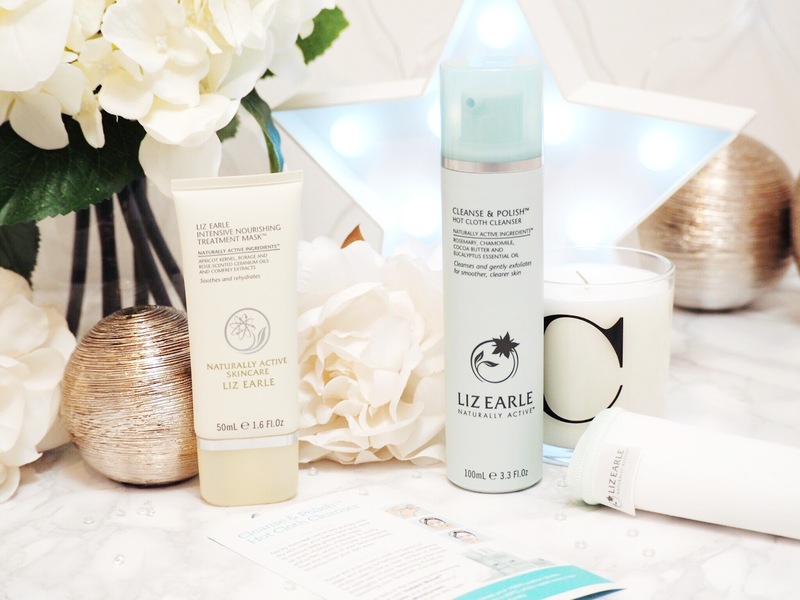 So when it comes to winter skincare you don’t need to do much for your face to reap the rewards. What other winter skincare tips do you have?